Happy new year and welcome to Read 52 Books in 52 Weeks. Greetings to all who are joining me for another round or jumping in for the first time for a bookish adventure. Are you ready to go spelunking around the world? We are going to search for hidden book gems as we excavate for new as well as old reads. 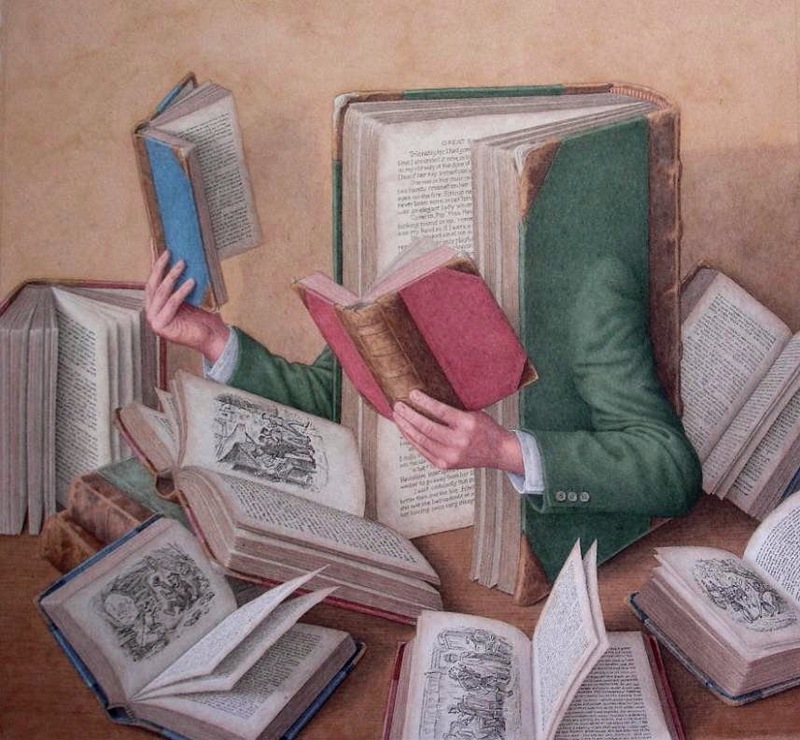 Have fun and delve into one book at a time or scoop up multiple books, burrow in with a classic, dig into a chunky read or shine up one of those dusty books from your shelves. The rules are quite simple. Read 52 Books. That's it. How you get there is up to you. 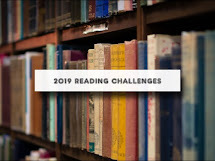 To aid us in our reading adventures, we have several optional challenges which are listed in the link bar above: Dusty and/or Chunky, another round of 52 Books Bingo, our perpetual Well Educated Mind challenge as well as a new year long challenge, the Birthstone Bookology Reading Adventure. The birthstones and authors of the month are listed above in the Monthly Themes and Readalongs. Plus I'll introduce various mini challenges throughout the year to tickle your reading taste buds. As always, you may choose to travel along with me or follow your own path. In February, we will begin a year long read of Susan Wise Bauer's The Story of Western Science: From the Writings of Aristotle to the Big Bang Theory. One of those books which will most certainly lead to many rabbit trails. Our Birthstone Bookology Reading Adventure begins in the times of the ancients. Here's your chance to read a book set in Ancients through 100AD and check off one bingo square. :) According to historians, the gemstones represented the twelve tribes of Israel up until the writings of Flavius Josephus in 1AD and St Jerome in 5AD connected the 12 stones with the 12 signs of the zodiac. It wasn't until the 18th Century in Poland when people began to wear the stone linked to their birth month. The National Association of Jewelers defined the modern list we are all familiar with in 1912. The birthstone of the month is Garnet. You may choose to spell out the word, reading one book per letter or read a book with the name or the colors of the stone in the title. Or perhaps find an author whose name is Garnet. You may decide to find a book set in the time period where the birthstone was discovered or surrounding the myth and lore or set in countries where the birthstone is currently found. Follow rabbit trails of thought and see where they take you. The possibilities are limitless. I plan to start the new year with Ben Kane's historical Spartacus: The Gladiator. Besides having a G in the title, it is also set in Roman times during 1st century BC. I highly recommend his Forgotten Legion Trilogy which is excellent. Our author of the month is Haruki Murakami, a fan favorite whom we have started out with each year. I'll talk more about him next week since his birthday is January 12th. Join in on a readalong of Norwegian Wood or choose one of his other books if you've already read it. Cheers to a wonderful, adventurous, reading new year! Sorry I entered twice. The book I read, Disease Proof, is a guide to accomplishing goals masquerading as a health book. Very helpful. Okay took care of it. Thanks! My original link in the "I'm participating" post was to my GoodReads profile, and I was planning to link to a review every week. But if I don't have one for this week, can I just comment here? Just checking. Hi Beth. Yes, just leave a comment on the most current week when you don't have anything to link to and want to talk about book reading.